In 1928, a group of boys in Taiwan play on the local team Kano. The team has never scored a run or won a baseball game. A former baseball player (Masatoshi Nagase) now accountant in Taiwan decides to manage the unusual group of local and Japanese boys. His goal is to take the team to Koshien (Japan's national baseball championships for high schools). 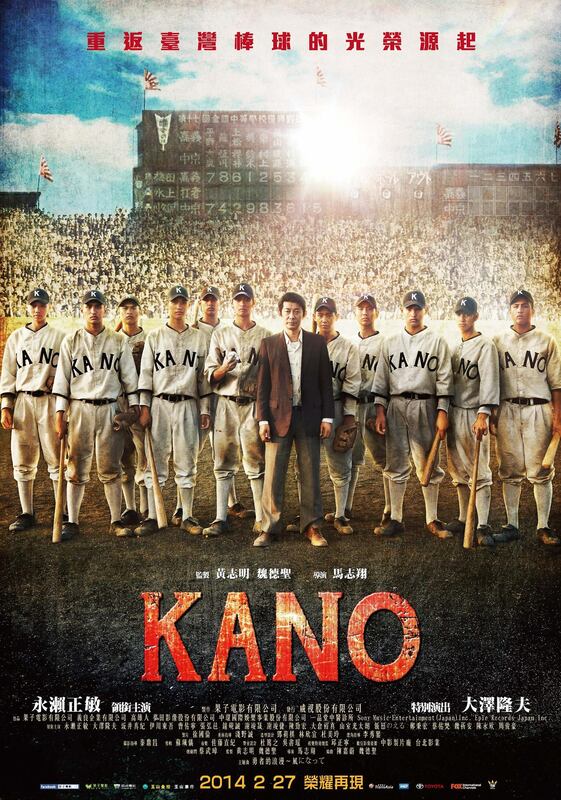 千慧 Jan 08 2015 10:56 pm Great sports film!